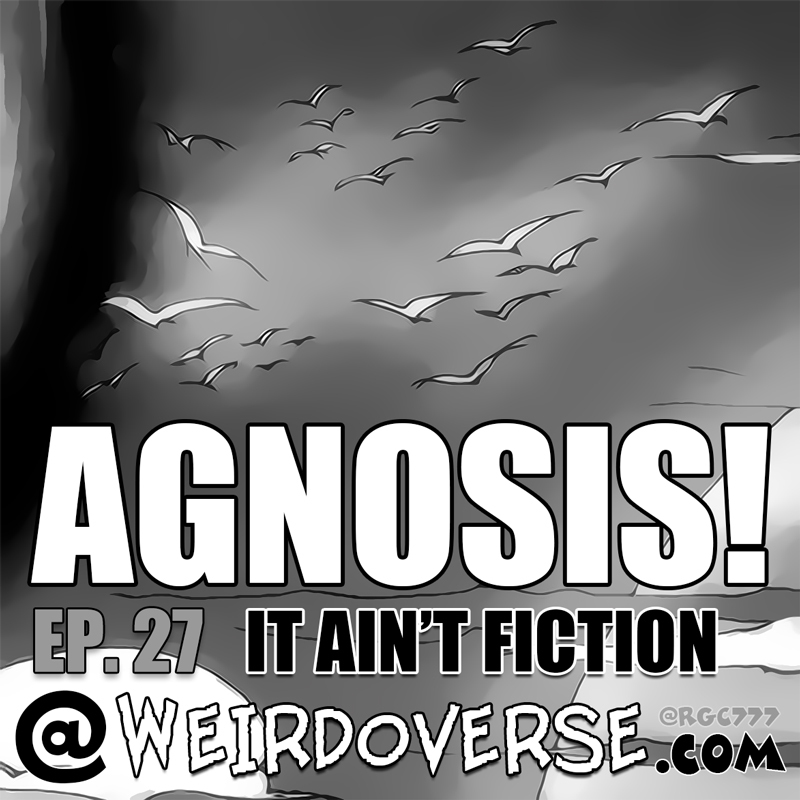 METAHEADCANON: AGNOSIS! EP. 27 "It Ain't Fiction"